The Resident Evil series has been going strong ever since the first game hit the shelves back in 1996, with Resident Evil 4 arguably being the franchise’s best game to date. And given what a big following Capcom’s horror video games have, it is not surprising that the upcoming Resident Evil 7 is one of 2017’s top upcoming video games. Resident Evil 7 will also be a departure from previous games in the franchise, in the sense that it will be a first-person video game with a focus on horror, unlike earlier entries like 2012’s Resident Evil 6 which focused more on action and were played in third-person perspective. Also, Resident Evil 7 will take place in one location and not a variety of settings and locales like the earlier games. 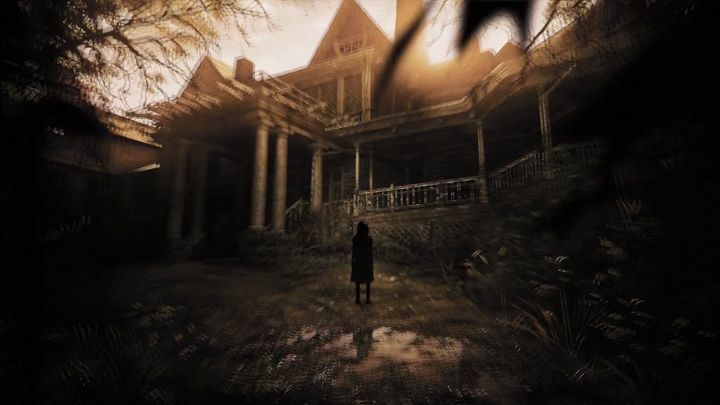 And the game’s latest trailer shows that this will indeed be a creepy game, as it explores the sinister plantation mansion belonging to the game’s fictional Baker family, which players will have to face in this upcoming instalment of the Resident Evil series. It looks too like January could be a month to remember for Resident Evil fans, as not only is Capcom’s Resident Evil 7 video game hitting the shelves, but director Paul W.S. Anderson’s Resident Evil: The Final Chapter movie is also slated for release later this month, a movie for which we recently saw a great-looking interactive teaser trailer. And hopefully both it and Capcom’s game will live up to the hype and deliver the same great horror experience that fans have come to expect from this long-running franchise.